I did a complete re-org of my closet the other week and I have more space now to set up outfits and to display things to see how they would look together. That's because I use a HangerJack Scroll. It's so pretty but it's also practical. It just slides over a door, whether it's the bedroom door or a closet door. It could even be used in a laundry room. It makes it so much easier to choose outfits because I can see what things actually look like together. It can hold up to 7 hangers and obviously there's no hardware or difficult installation required. And it's super lightweight and easy to remove if I'm not using it. It comes in handy when I'm taking pictures of my clothes to sell online too! Next up has to do with my dogs. I'm always so careful what I feed them and I found a Nutro Limited Ingredient Diet Grain Free Wet Food from Chewy! 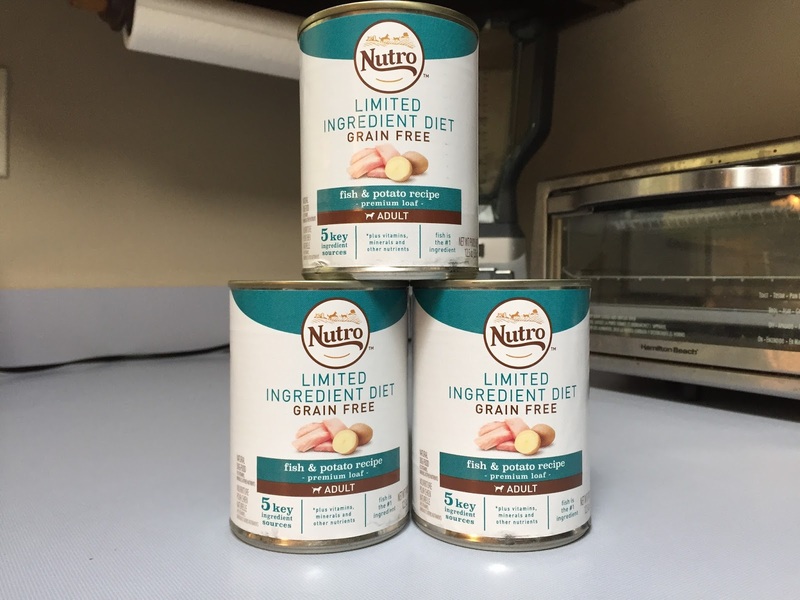 Theya re loving the Nutro Limited Ingredient Diet Grain-Free Adult Fish & Potato Recipe Canned Dog Food. It's made of just five key ingredients that are flavorful and have lots of nutrients. It's grain-free which is great for dogs with food sensitivities. Sometimes my pups get stomach issues and I just don't have the time to deal with making them homemade food or cleaning up the mess. So this is definitely making all of our lives easier and much more pleasant. There's no artificial ingredients and no by-product meal or soy. Plus the ingredients are sourced in the USA from a trusted network of farmers. Obviously with Chewy, it came right to my door. It's so great having one less errand to run. 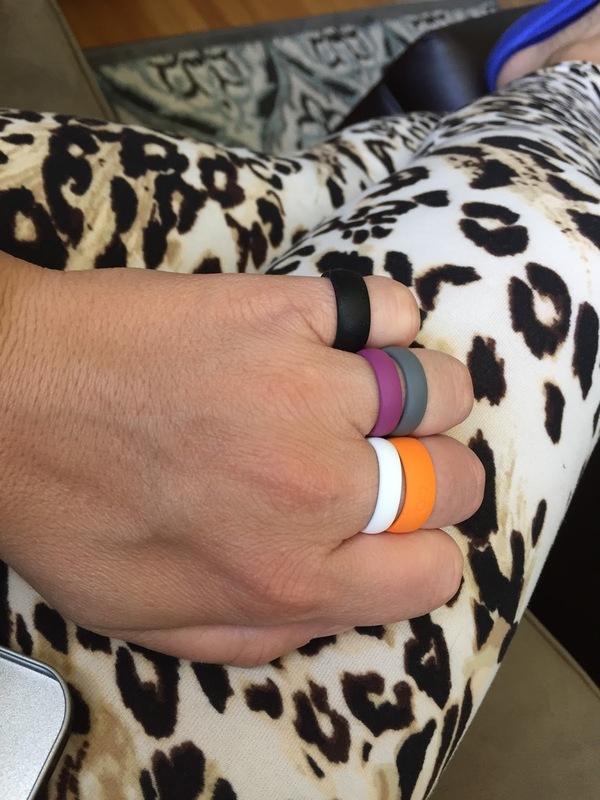 Let me introduce you to this amazing brand of silicone rings. Groove Rings are perfect for someone who is very active, like me. I mean you don't necessarily have to be a mountain climber or anything (but you definitely will benefit from these if you are). But for me, I'm always using my hands whether it's cooking, gardening, cleaning, whatever. 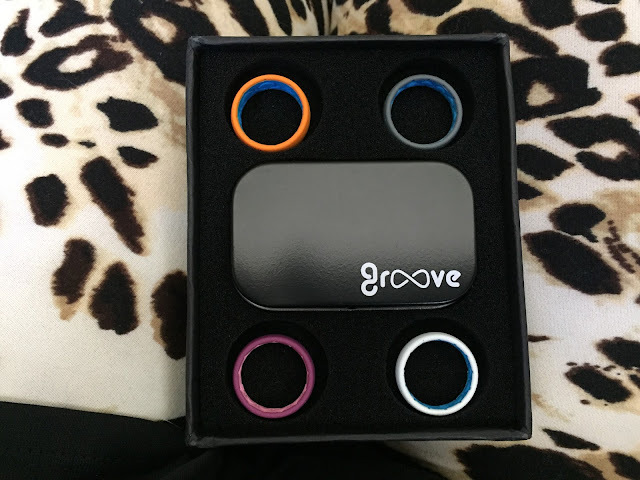 I'm always worried about beating my engagement ring (and by the end of this year my wedding band) up so Groove gives you a flexible and breathable ring in so many fun colors. 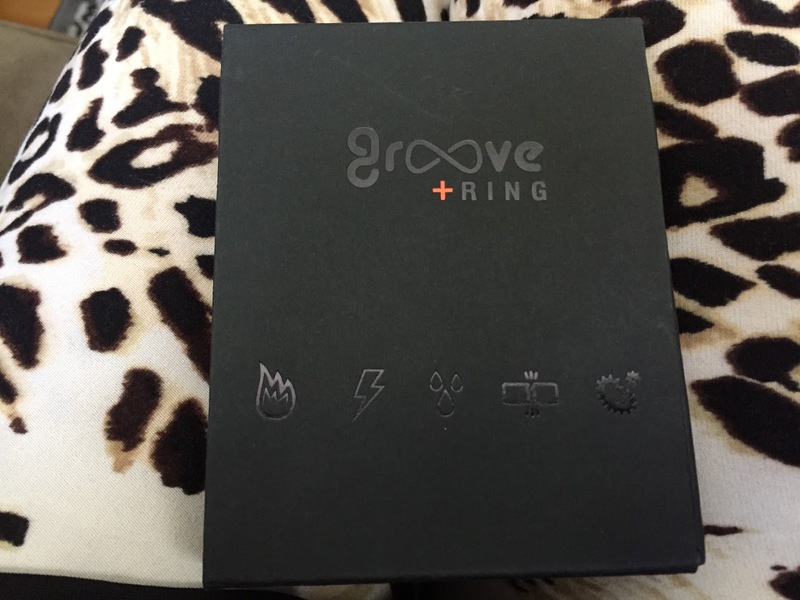 No more blisters from wedding rings and no more fear of losing your ring when you're out and about. They are just so gorgeous. It's the first active silicone ring that keeps are moving in and allows moisture to get out. They all come with a lifetime warranty... if they rip, stretch, tear, or get lose you can exchange or replace them. I love the low profile! It's definitely not bulky and doesn't get in the way. And no matter what I do, it never snags. I love how soft it is and it's so easy to roll on and off. There's hardly any mold lines either because they use this process where it's liquid poured. Plus if you just want to wear them as non-wedding jewelry, you can stack them! Seriously this is genius! And they definitely won't break the bank. 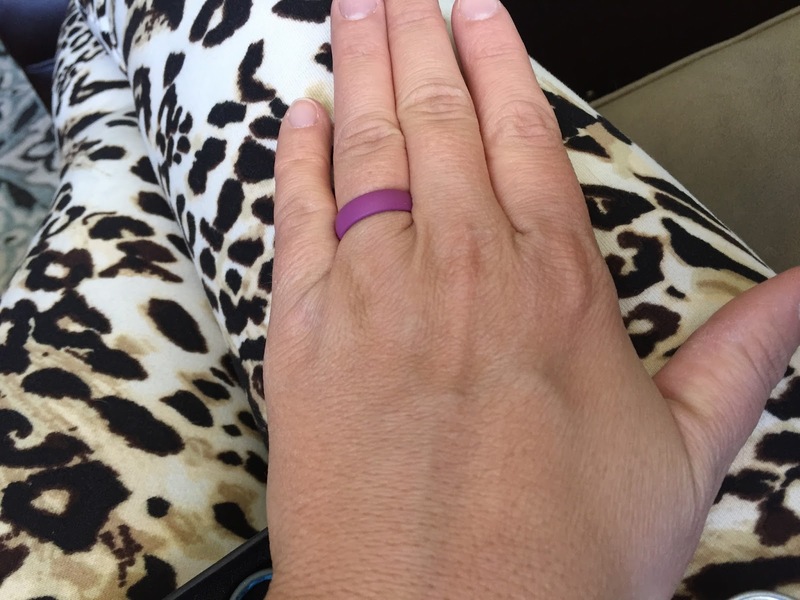 I mean $29.95 for a ring like this? I LOVE IT!!! If you are married or are soon to be married, you need to check these out! I love that hanger thing, what a cool idea!